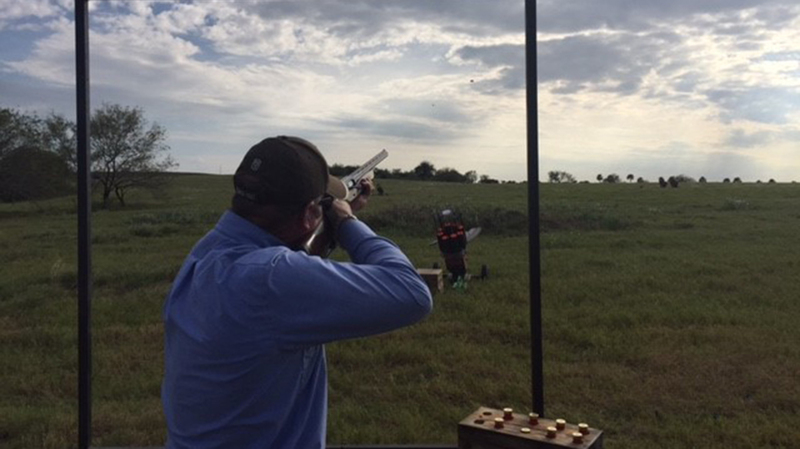 Commonly referred to as golf with a shotgun, sporting clays is the closest thing to replicating the hunting of ducks, pheasants, other upland birds, and even rabbits. Sporting Clays is the closest thing to actual hunting of all shotgun sports. 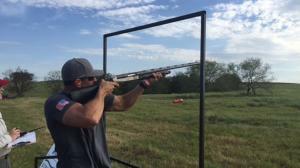 The sport dates back to England in the early 1900s when trapshooting used live pigeons. 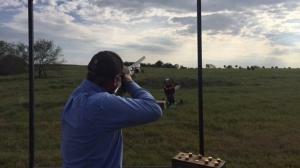 With the introduction of clay targets, the sport began to take on the popular form known today. 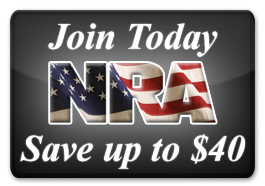 Shotgun – You are free to use any shotgun that’s safe and capable of shooting two shots, so semi-autos, pumps, over/unders and side-by-sides are all acceptable. 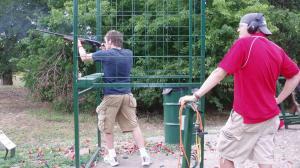 The 12-gauge shotgun is the most commonly used. 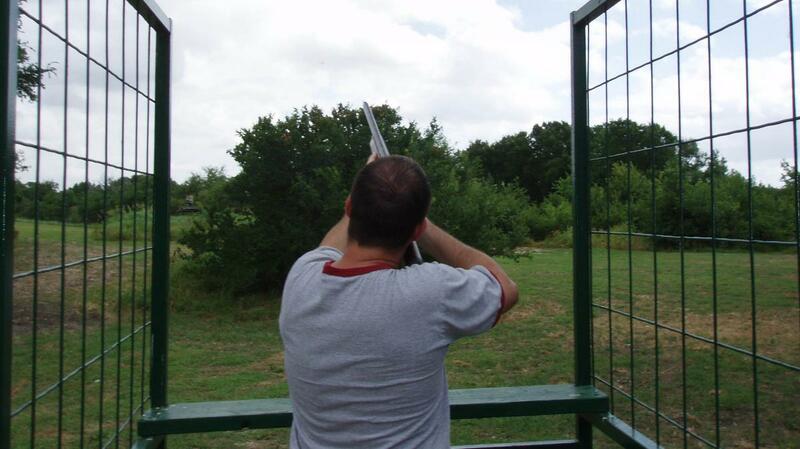 A typical Sporting Clays course will have 10 to 15 stations winding through woods and fields. Each station will have traps (target launchers) that send targets in all sorts of unpredictable angles. Some clays may fly straight at you from a clump of bushes, while others might roll across the ground, jumping unpredictably, to simulate a rabbit on the run. 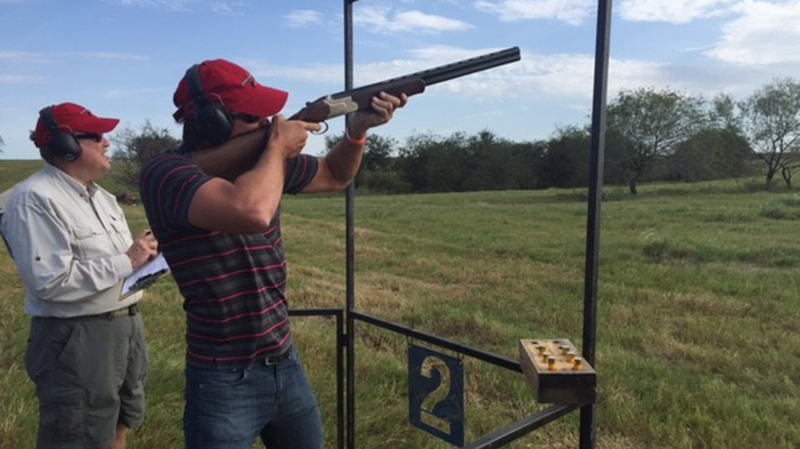 Think of Sporting Clays as “shotgun golf.” The idea is that every shot is different. 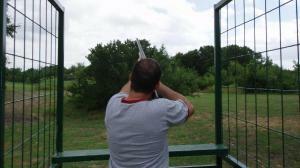 Sporting Clays is the shotgun sport closest to simulating a hunting experience. Like golf, Sporting Clays can be traditional or hi-tech. Some courses have radio-computer controlled target launching systems, while others offer trappers who manually launch targets with more of a personal touch.